With so many islands and areas of Fiji to explore, we have highlighted some of the key areas that you may visit during your adventures. The home of our nations capital and the international airport. The heart of Fiji’s colonial past and home to our Unesco World Heritage Site! Known as the ‘friendly north’ (for a very valid reason we might add!) 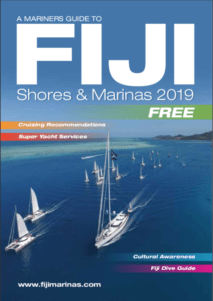 and the most popular port of entry when cruising to Fiji from the east. Known as the ‘garden island’ of Fiji, Taveuni is third largest island and famous for its pristine natural beauty. The most undeveloped area of Fiji, off the beaten track and well worth the journey.